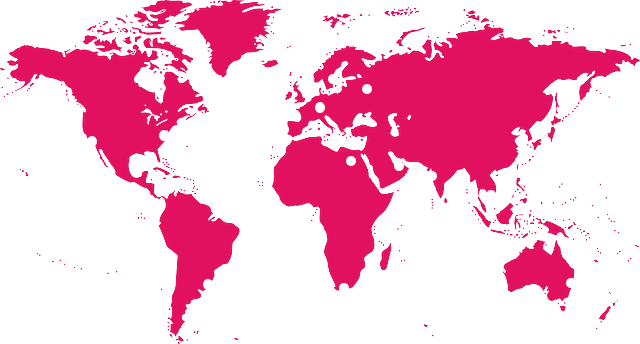 Shared Parental Leave (SPL) has been available to workers in the UK since 5th April 2015. However, the take-up of this employee benefit is reported as being as little as 2%! (It’s estimated 285,000 couples are eligible for the scheme). In brief, the scheme allows parents (and that means all parents – mums & dads, mums & mums, or dads & dads here, with the same rights for adoptive parents too) to share up to 50 weeks of parental leave and 37 weeks of pay between them after the arrival of their baby. Whether one partner chooses to take the majority, or both decide to take the leave in chunks, parents can pick the option that best suits them, taking up to three blocks of leave per parent for flexibility. Eligible parents can even be off work together for up to 6 months, or you can stagger your leave and pay so that one parent is always at home with the baby for the first 12 months, allowing you to juggle work and childcare in a way that suits your family. So why is the number of parents taking advantage of shared parental leave so low? The reason appears to be threefold. Awareness of the availability of SPL is a huge problem. The Government says half the population still doesn’t know the option exists, which is why it is planning a major publicity drive. A new marketing campaign will encourage parents to “share the joy” of their infant arrivals, but is this the message we want to send to parents? Reportedly, men overall seem to be of the mindset that it’s an easier life to get back to work as soon as possible, and very often they’re right! This is even more reason to overhaul the current SPL system to ensure that it becomes focused not only on the delights of parenting but the responsibilities. Also it is in the interest of business leaders to ensure that any man choosing to take up the option of paternal leave, does not set back their career, solely because they are the guinea pigs for this new system. For couples who earn differing salaries, it can be a huge, if not, impossible financial sacrifice for the higher-earning partner to take so much time off. As we know, on average men still get paid more than women. But when it comes to SPL, it really it isn’t all about the money. 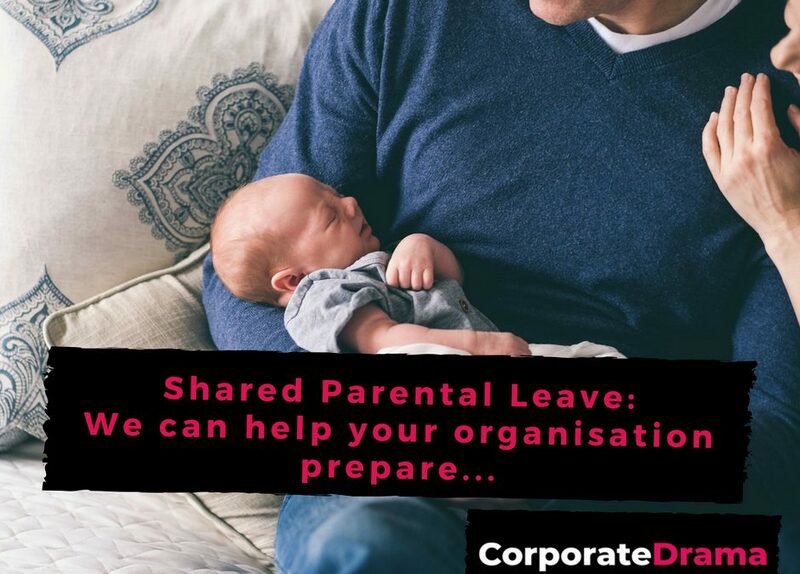 In the UK Shared Parental Leave, puts the mother in place as the primary caregiver and it is her right to “share” her leave with her partner – fathers don’t have an independent right, beyond the two weeks of paternity leave they can take if they follow the traditional path. As a result there is little to encourage a cultural shift towards an acceptance that men’s place is, for the most part, anywhere but in employment once they have had a child, and so many fathers express anxiety about how their bosses would react if they decided to take six months out to focus on being a full-time parent. However, in other countries, such as Iceland and Sweden, each parent is entitled to take three months separately and another three months together. You don’t have to look too hard to find stories about women returning to work after having a child and the impact this has had on their careers, but not much is known about men’s side of the story. Could there be a bias about a ‘man’s role at work vs at home’? In the workplace, far too many employers still see parental leave as a mother’s priority and a ‘business inconvenience’. You will no doubt know of a woman whose employer has described her parental leave as a holiday! So it’s not difficult to see why the majority of the working population entitled to shared parental leave are not taking the benefit they are entitled to. As shared paternity leave in the UK is only a recent thing, many employers, leaders and managers may not have faced this issue or having assertive discussions with their people. With Corporate Drama, your people can explore these topics and prepare for these potentially challenging conversations, understanding the impact of their authentic approach and interpersonal brand.